My Waterloo. 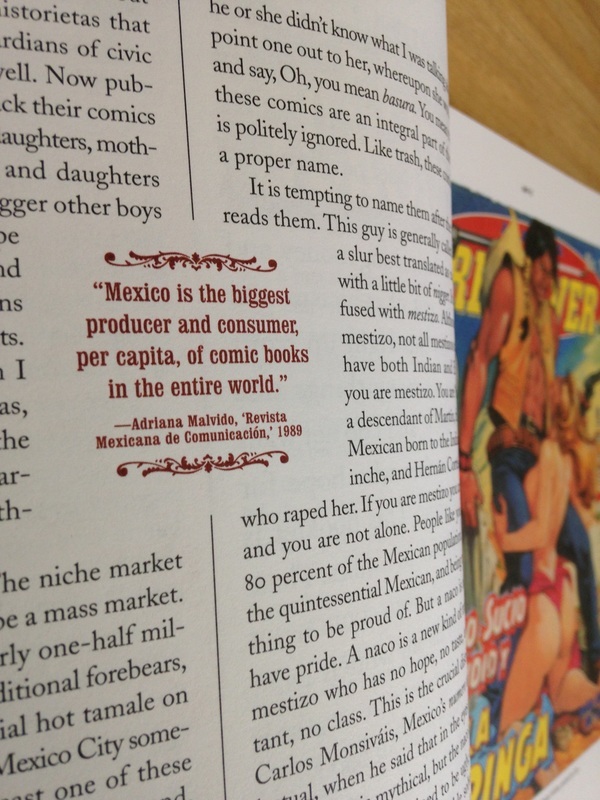 A 112-page essay about Mexican historietas, or "little histories." Cost so much to print and sold so few copies that it essentially put me out of business. But it was fun, the most fun I've ever had doing a story. Click on the photo to download a free PDF of the issue.